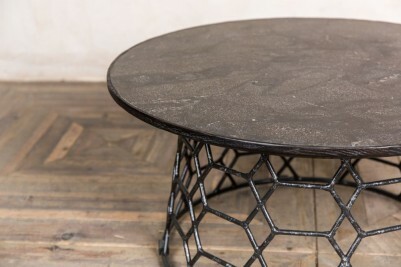 Add a lattice coffee table to your space for a striking piece of furniture. 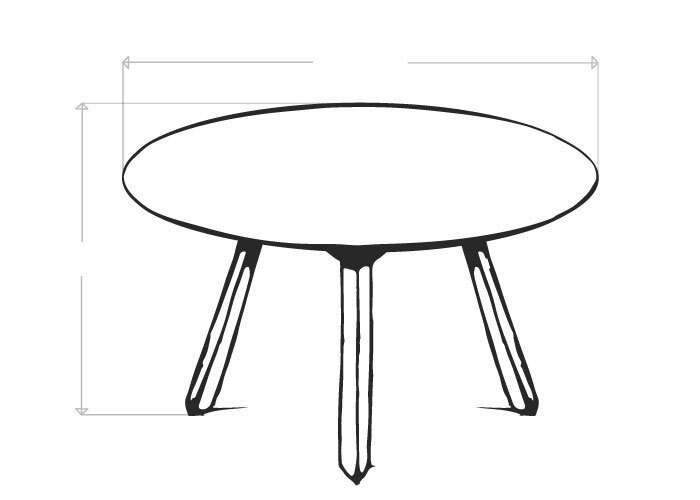 The coffee tables are available in a small and large size; they’d be ideal for use in a bar or coffee shop. 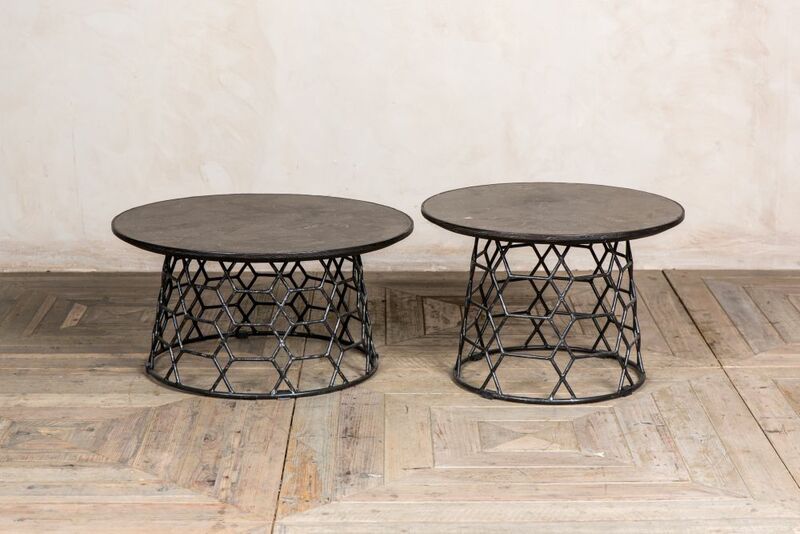 You could mix and match the various sizes. 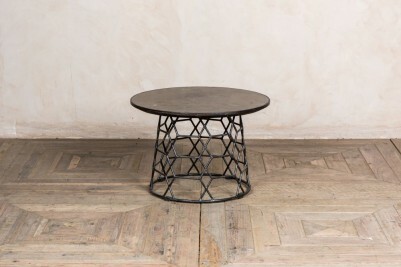 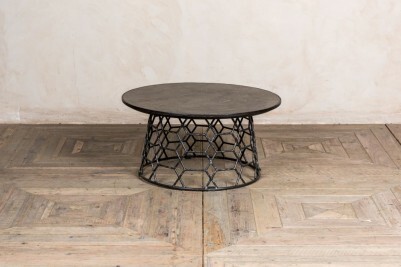 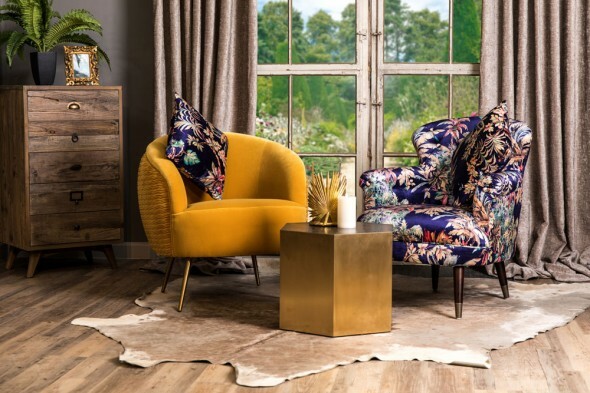 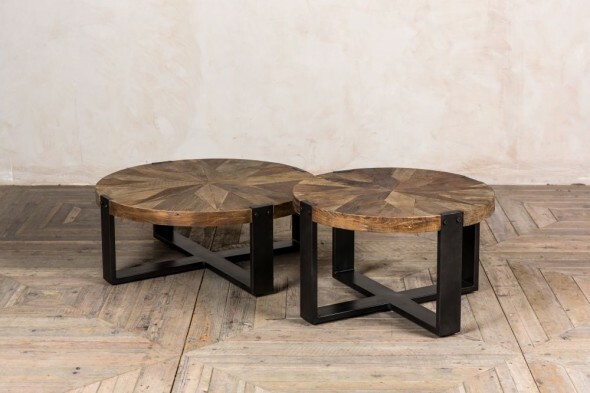 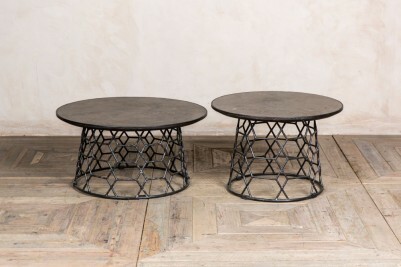 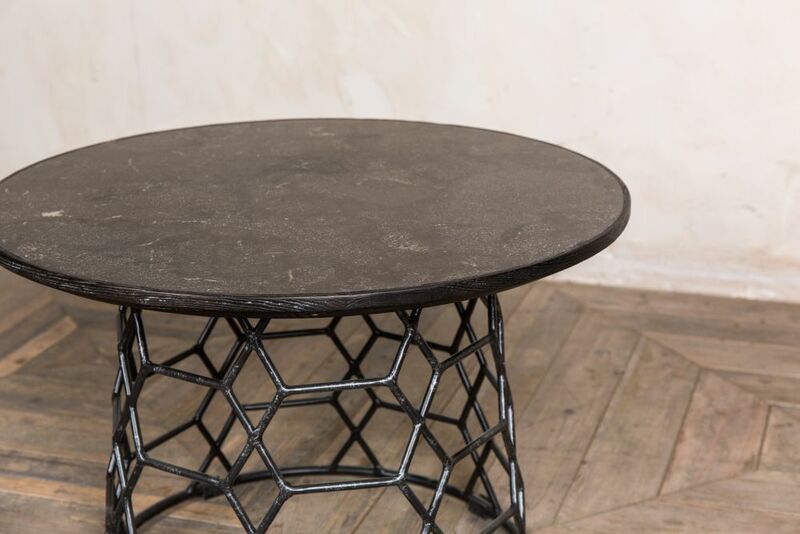 The coffee tables have a honeycomb-like shape, distressed metal base. 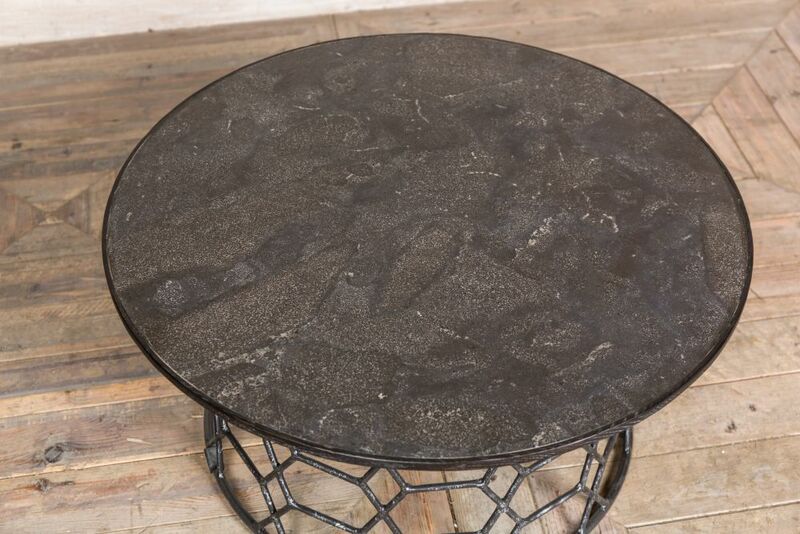 The table top is a blue stone effect, making these tables ideal for a contemporary or industrial style interior. 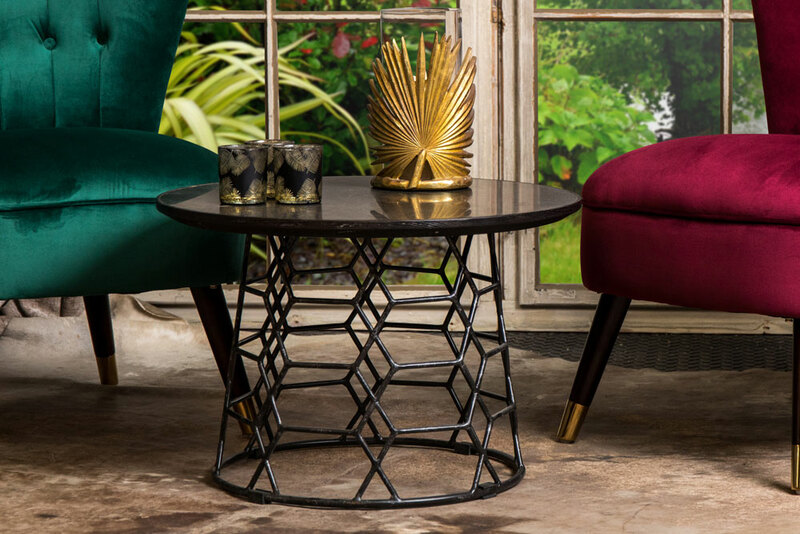 Please note that the other items pictured are not included in the price.